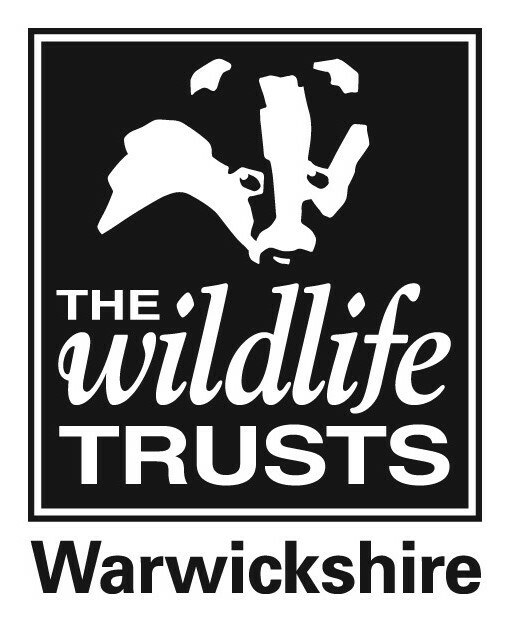 Joining Warwickshire Wildlife Trust allows your company to demonstrate its environmental and social commitment. Your membership has an immediate impact on the quality of environment in which your employees live and work, whilst enabling you to reach new audiences and engage your staff. Our membership package offers a straightforward solution to companies with smaller budgets, or for those taking their first steps to sustainability. Attract, engage and motivate your staff. Raise your profile and differentiate your business. Make a difference to your local community. Improve employee health and well-being. Gain environmental recognition when tendering for contracts. Fulfill corporate responsibility and environmental policies. Get involved with exciting and innovative projects. You'll be in good company when you team up with us!